Year 12 Business students at Watford UTC held a luxury ‘Shaken not Stirred’ afternoon tea with a portion of the proceeds given to DEMAND to help continue our life-changing custom design projects. 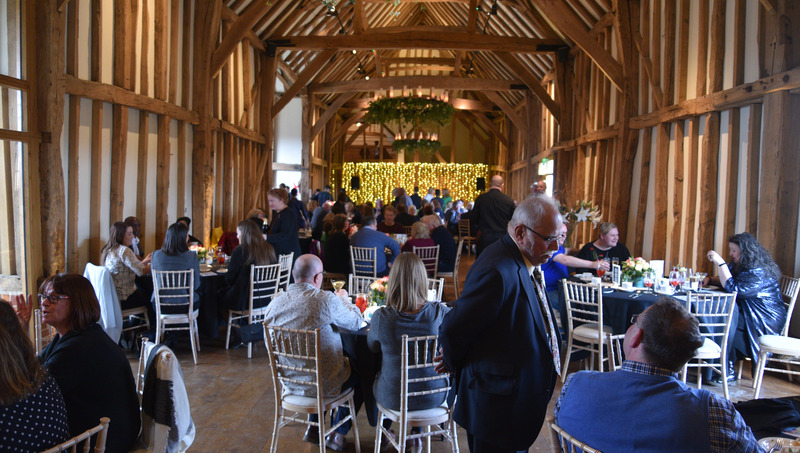 In the stunning surroundings of Micklefield Hall in Sarratt, guests enjoyed fabulous food, a raffle and plenty of bubbles all while fundraising to support local causes. Read more about the Watford UTC’s ‘Shaken not Stirred’ event here.